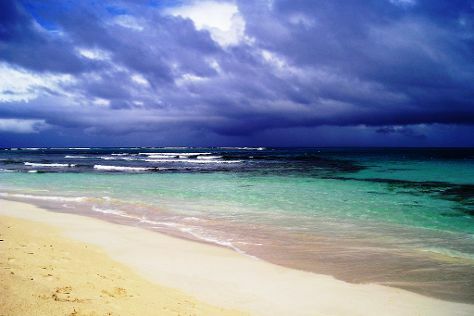 On the 7th (Sun), enjoy the sand and surf at Flamenco Beach. For reviews, traveler tips, ratings, and tourist information, refer to the Culebra itinerary builder. If you are flying in from United States, the closest major airport is Luis Munoz Marin International Airport. In August in Culebra, expect temperatures between 88°F during the day and 78°F at night.